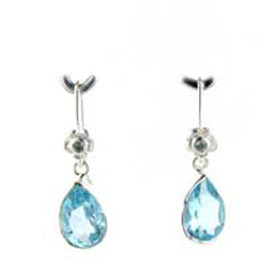 Our collection of blue topaz jewellery spans a vast range of unique styles. 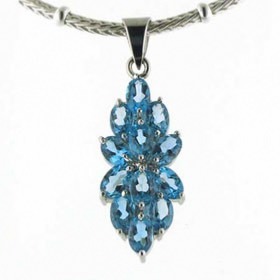 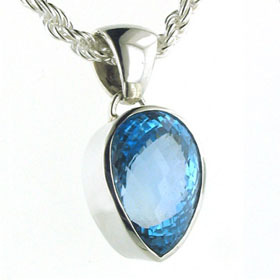 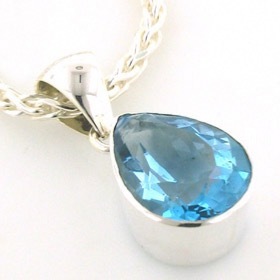 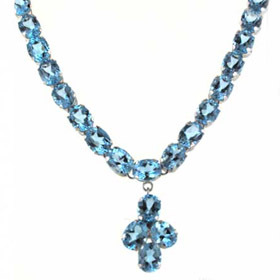 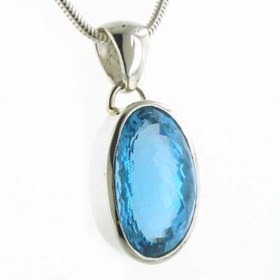 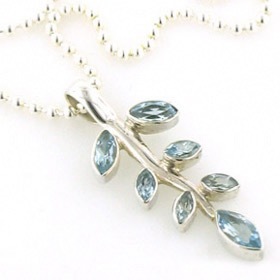 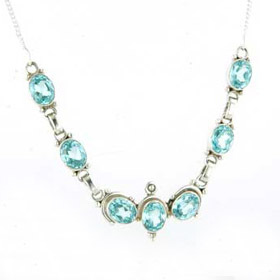 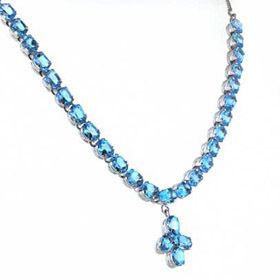 Our blue topaz pendants are renowned for quality and choice. 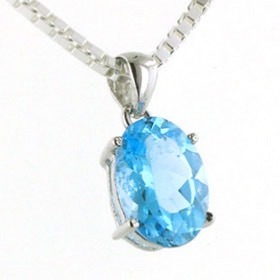 We individually select the swiss blue topaz gemstonesand you'll find stones of all shapes and sizes with gemstones up to 63 carats. 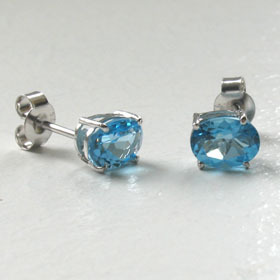 Blue topaz is the November birthstone and this much loved colour ensures it's always well received. 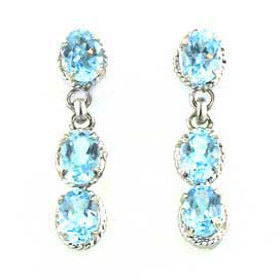 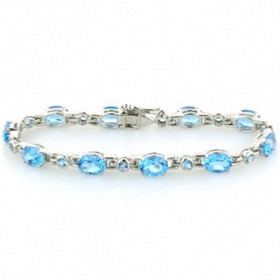 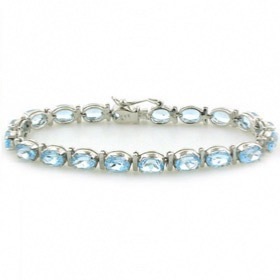 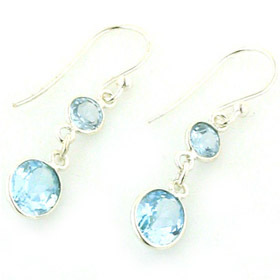 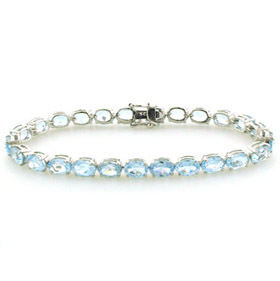 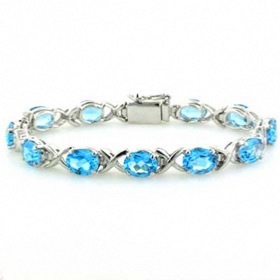 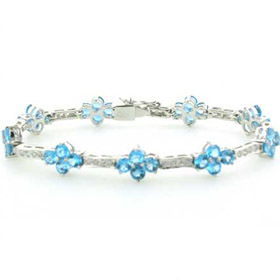 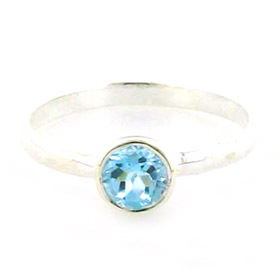 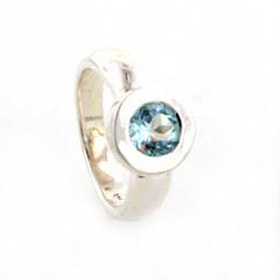 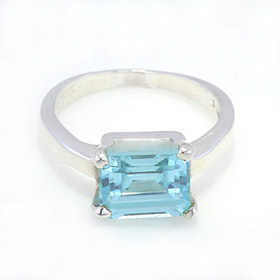 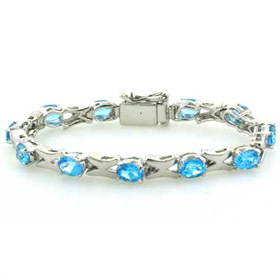 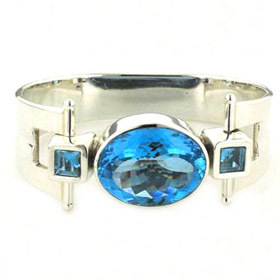 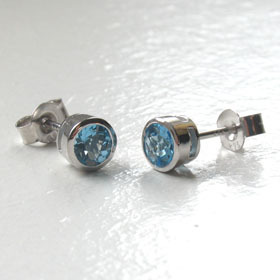 Blue topaz jewellery is also a popular choice for wedding jewellery. 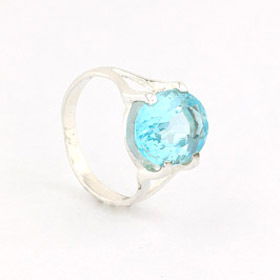 All our blue topaz gemstones are genuine.